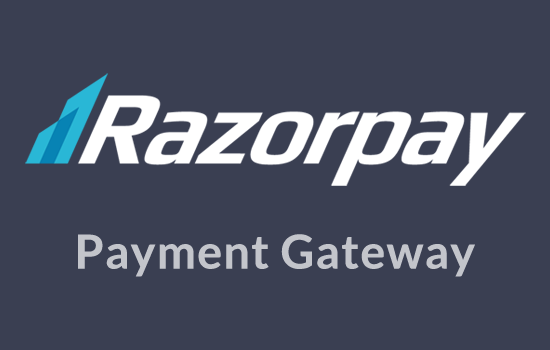 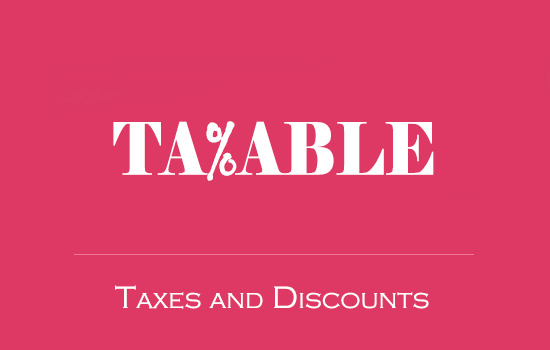 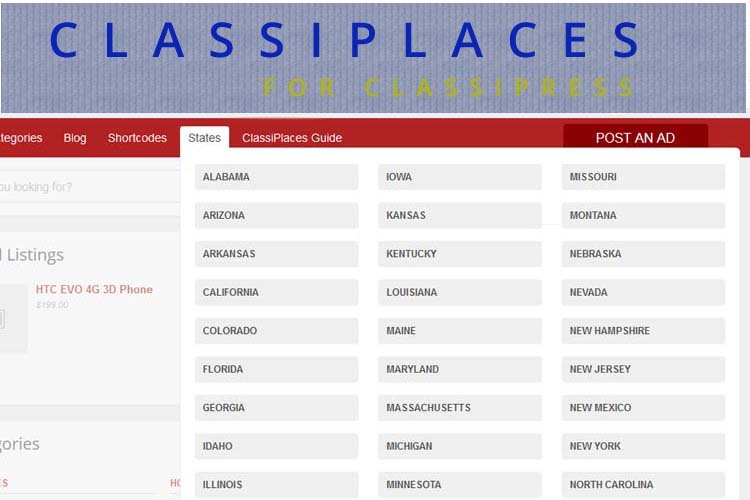 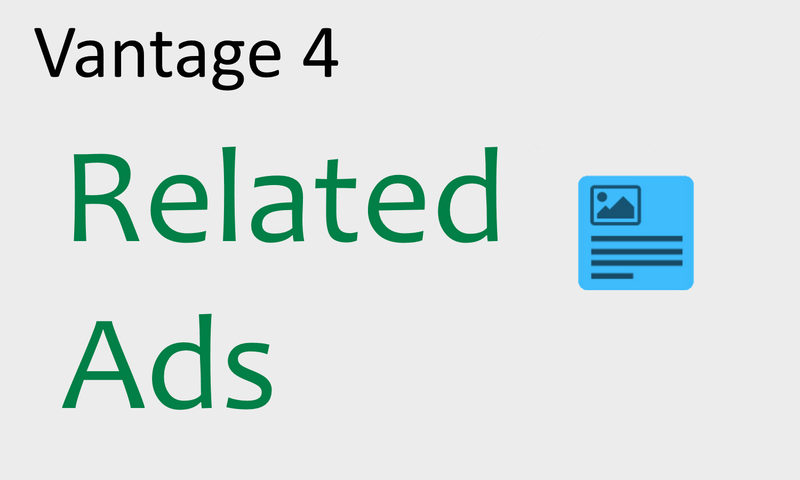 Mega menu for states and related ad listings with an SEO friendly url. 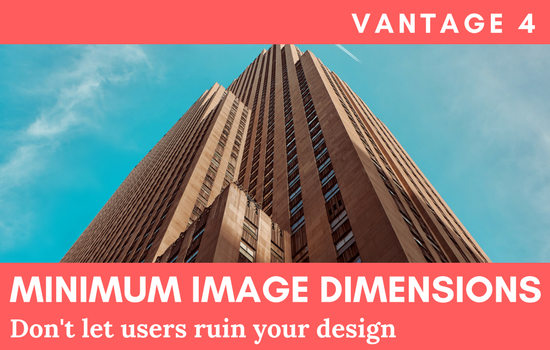 Minimum Image Dimensions plugin extends the Vantage 4.0 form builder. 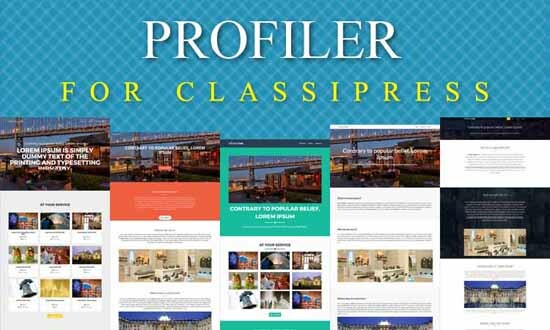 Create attractive profiler web page for ad posters. 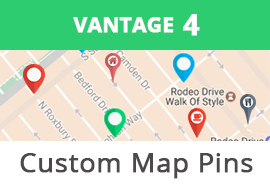 Set custom pins for categories and adjust your map heights.